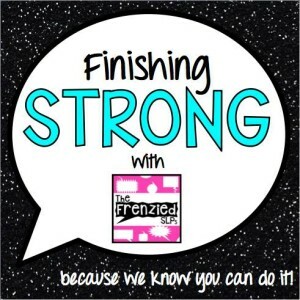 Tip Monday: Finishing the Year Strong! Click on the picture above or here to read the full post! ← An SLP’s Role in RtI: my story!